The “Nation’s River” as it has been called, flows through the Capitol City of Washington D.C. Hailing from this fair city, teacher and artist Jonathan Weiner, spent three years telling the story of the Potomac in photographs. 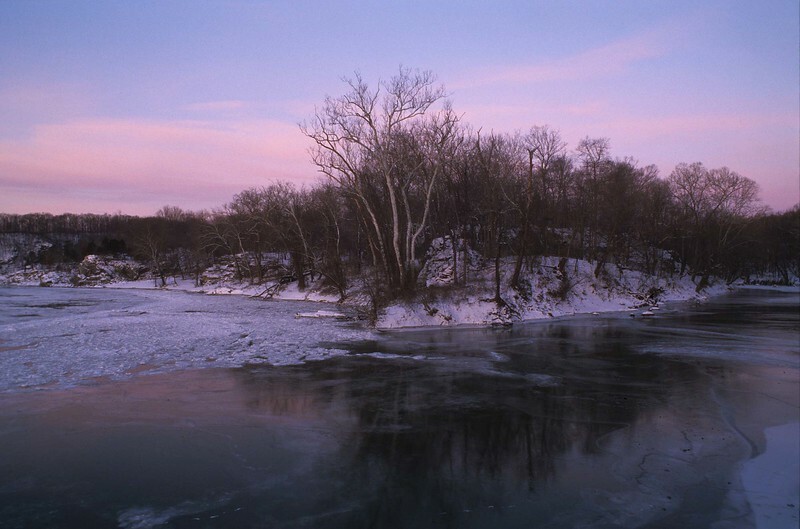 Some of those images are below in the "Potomac Project" along with other work. All images were captured on slide and negative film. This ongoing project continues today…..